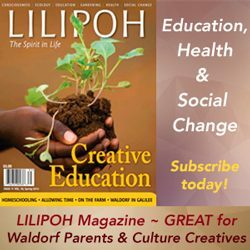 How do you start Waldorf homeschooling? Where do you even begin? Perhaps you’ve been at this awhile but you’re about to start a new Waldorf homeschooling year. 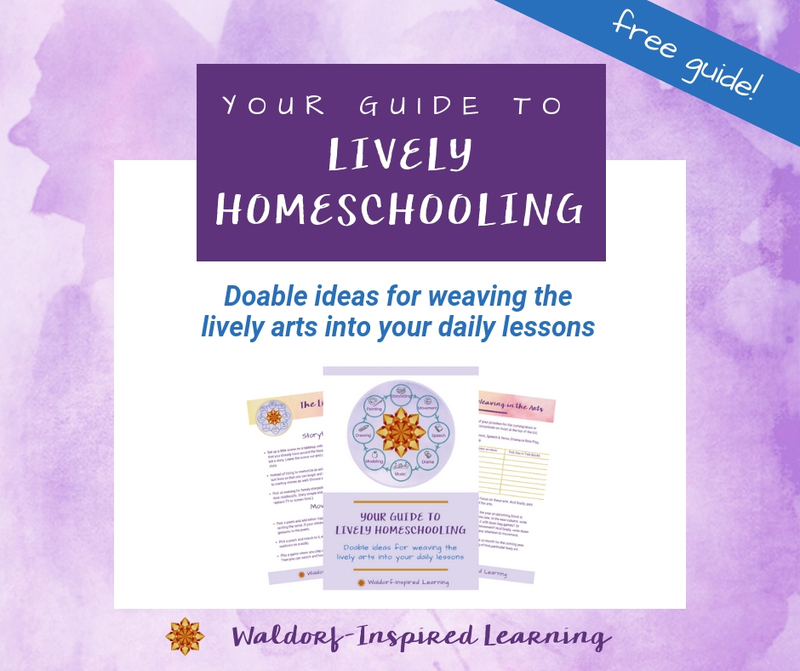 Here are 5 tips you should know when you start Waldorf homeschooling, no matter how much experience you have! The truth is we just have to dive right in. Because we will never feel completely prepared. Yes, that’s right. Even after 20 years of Waldorf homeschooling, I still had to tell myself to go ahead and start even when I felt didn’t feel ready. It’s all about connection rather than perfection! 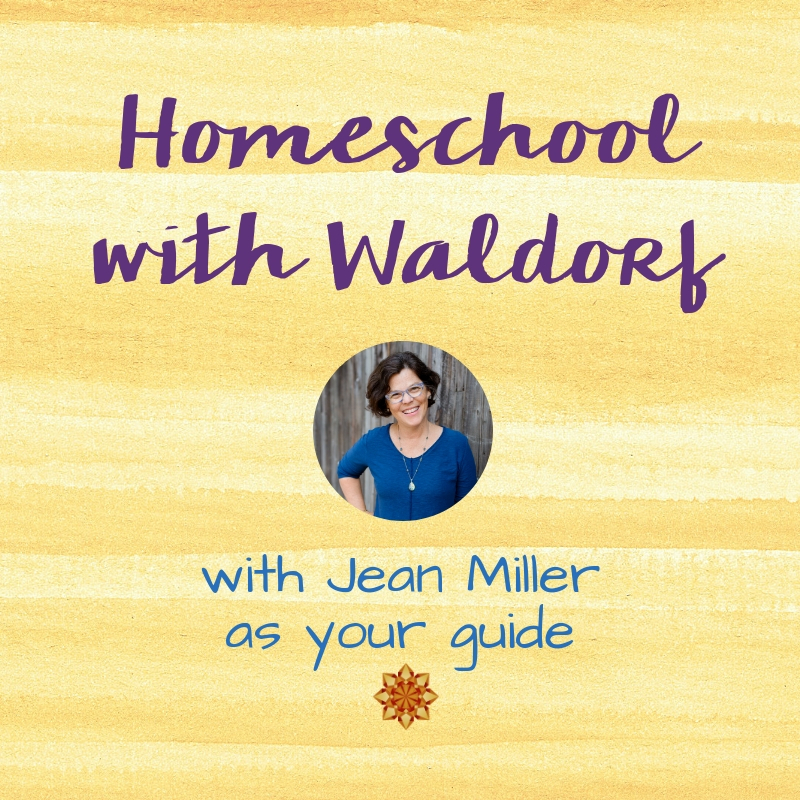 Instead of trying to do “all the things,” just pick one as your area of focus to start Waldorf homeschooling. Are you interested in learning to play the recorder or penny whistle? Focus on that and make sure you get to it each day. Jodie Mesler from Living Music can help! Are you wanting to bring more artistic activity to the learning? Then paint once or twice a week. Online courses from Waldorfish can help. Here’s a link to my review of Weekly Art. Perhaps you want a better grasp of how main lesson blocks work. I have a series on that starting with What Is a Main Lesson Block? Just remember the importance of picking one thing to focus on at a time. Not to the exclusion of everything else. But when you identify your one thing, commit to bringing that into your homeschool, and celebrate when it happens. Then you will begin to build up a sense of accomplishment that will fuel you forward. 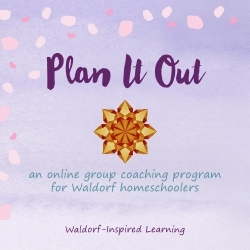 Looking for a comprehensive guide to the Waldorf approach in the homeschool setting? 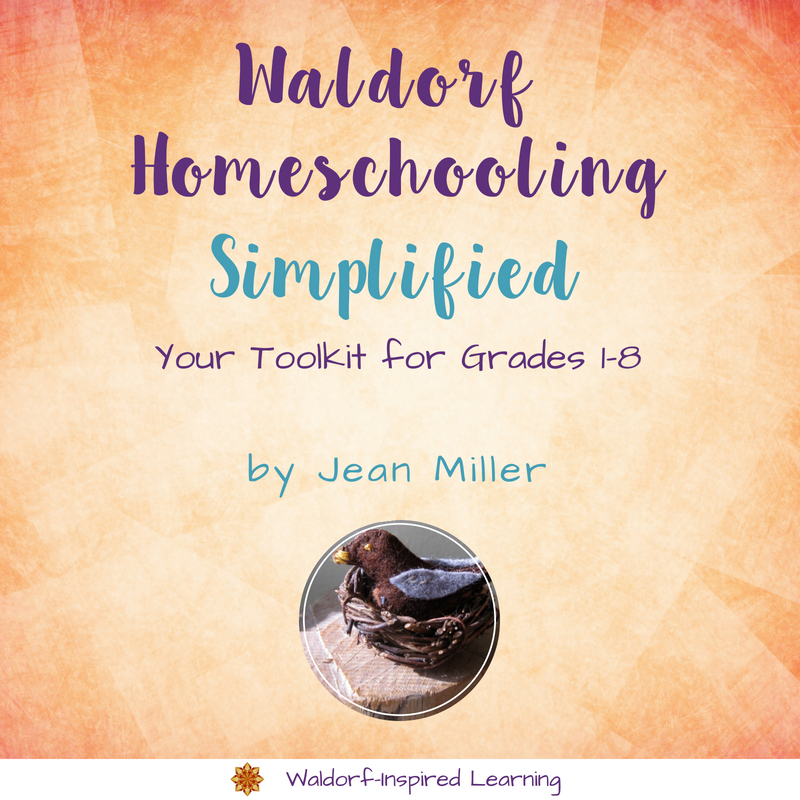 Check out my book, Waldorf Homeschooling – Simplified: Your Toolkit for Grades 1 – 8. So often we think of Waldorf as very fixed. I remember feeling early on as though there was a particular way to do everything. But I just didn’t know what that was! While there are specific practices unique to this method, that doesn’t mean we should be robotic in how we bring it. Or that we should try to be someone that we’re not. Be yourself and have fun as you start Waldorf homeschooling! Laugh with your children and find the joy as you begin a new homeschooling year or block. You can read more about the Unique Aspects of the Waldorf Approach here. Or check out Just Starting with Waldorf Homeschooling? 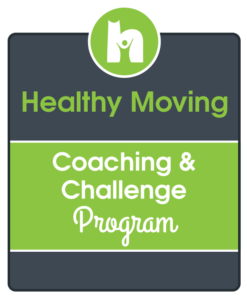 Make this method work for you and your family. Rudolf Steiner, the founder of the Waldorf approach, said that the arts bring us joy and make the learning memorable. Remember those goals. And find the joy for yourself, too. In our homeschools, we often fall into one of two camps: we push too hard without being sensitive to an individual child’s needs. Or, we are too flexible and change our approach constantly based on our child’s discomfort or protests. Finding the balance is tricky. But if we remember to observe the child, this can help. Are they struggling because they need this and we should slow down a bit? Or are they struggling because they aren’t developmentally ready and we should switch gears and come back to this a few months down the road? These nuances can be tough. But who better to discern what our children need and then offer it to them than us! 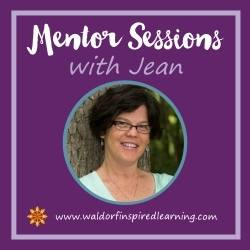 This last tip might be the most important as you start Waldorf homeschooling. We give and give to others and our families in so many ways. In order to do this with ease and joy (most days), we need to build up our inner strength and reserves. I have shared quite a few ideas for this over the years. 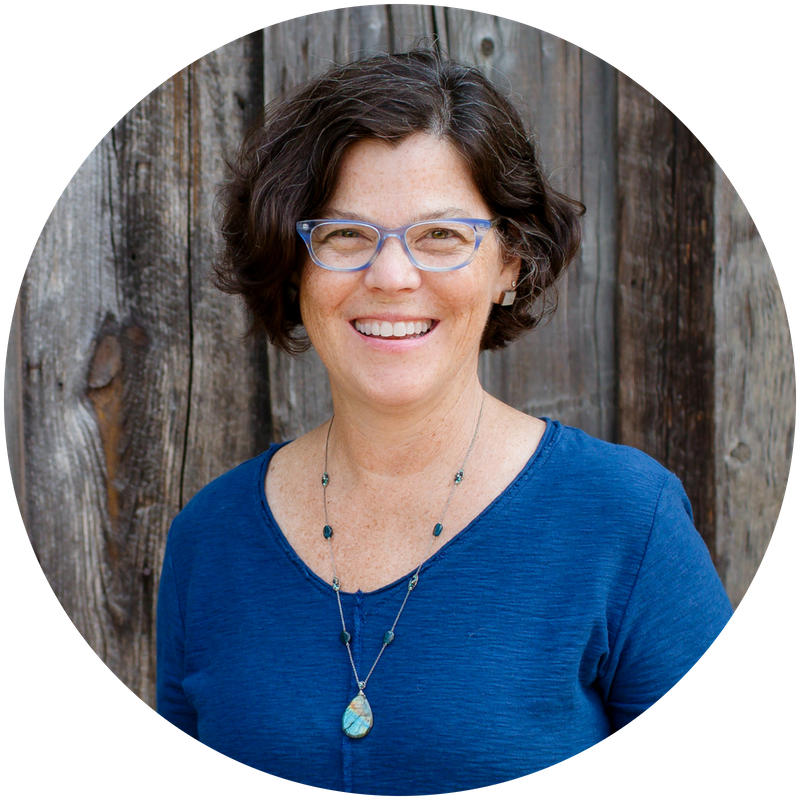 Check out Tools for Self-Care for Homeschooling Mamas and Self-Care is NOT Selfish. There you have it! 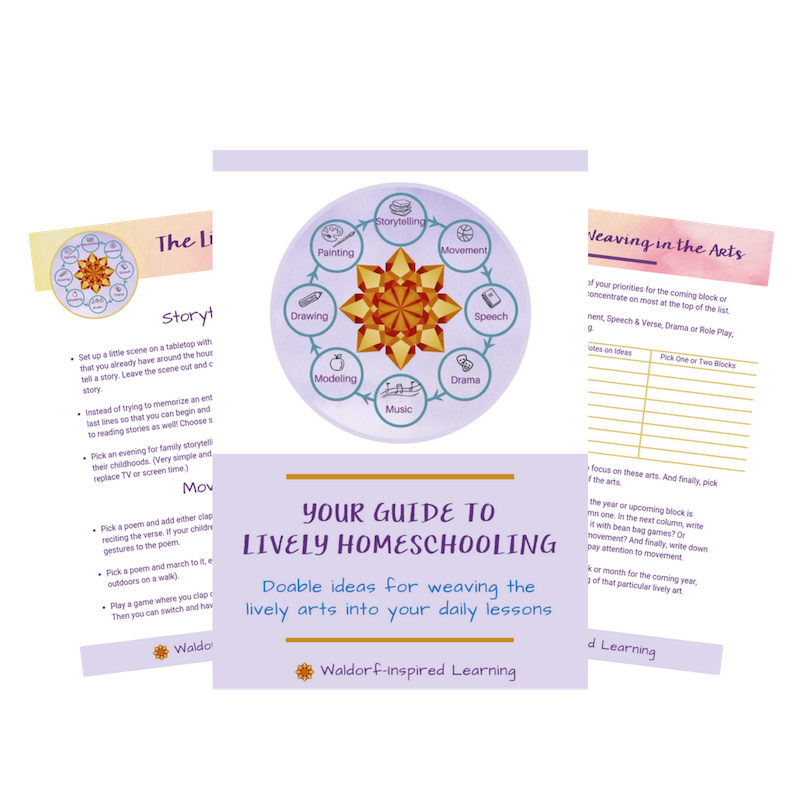 I hope these 5 tips to know when you start Waldorf homeschooling can help you to begin strong and stay strong. I’m very interested in starting early with homeschooling. Waldorf fits our family’s beliefs and ideas of how children should be taught. 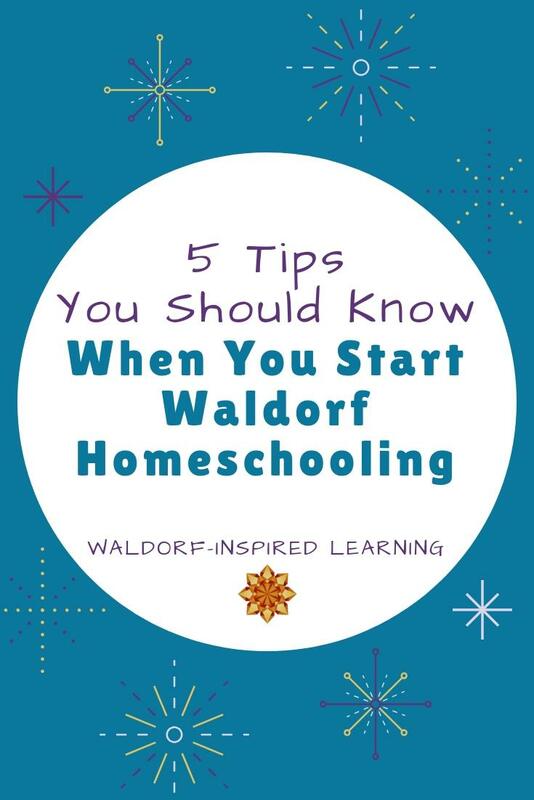 These five tips will definitely help me in starting my Waldorf homeschooling. So glad to hear that, Julia! All the best to you as you embark on your Waldorf homeschooling journey.